Is "Engagement Season" a Thing??? Isn’t this time of year wonderful? It’s full of champagne and sparkly things… No, I am not talking about the holidays, it's officially the beginning of ENGAGEMENT SEASON, folks. Yes, according to many sources and surveys the time between late November and mid February holds the record for the most engagements of the year. According to wedding bells 2015 survey “35% of all engagements occur between December and February with December being the most popular month to pop the question.” To be exact, it was observed that 1 in 5 engagements happen in December. WHOA! After getting engaged it is natural to want to jump in with both feel and start nailing down the fine details of that wedding that you have been dreaming about since the "Barbie Years". This is great – I hope your planning enthusiasm stays at maximum capacity throughout your engagement, but the holidays can be quite busy and stressful already, and now you have a wedding to plan? 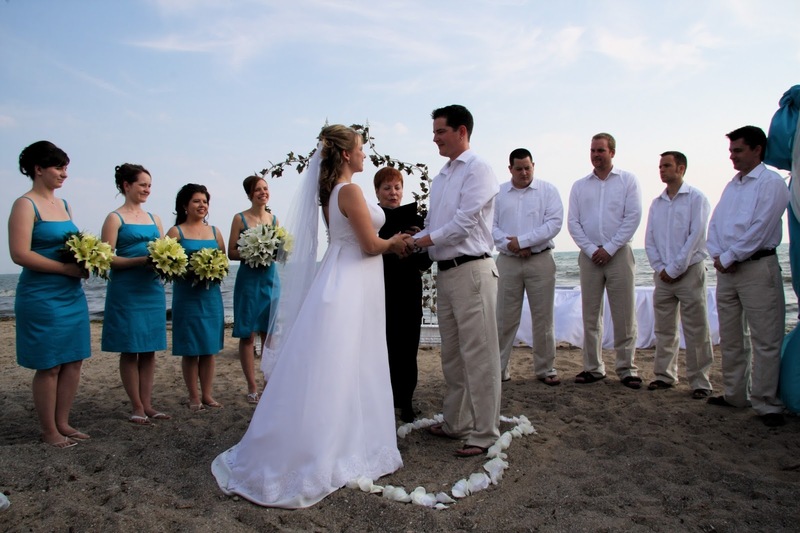 - the average length of an engagement is one year 10 months – with 67% of weddings occurring between June and September. First of all, don’t freak out – these are just numbers and like everything in life, you get to set your own path. 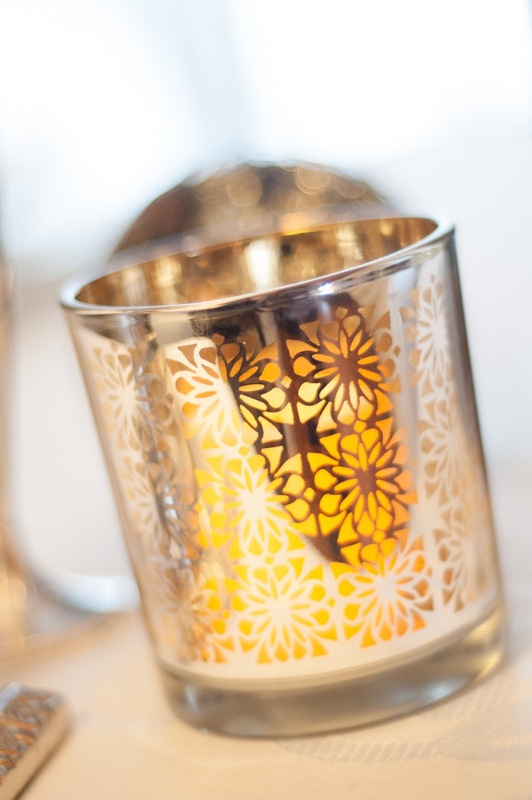 Here are three things to keep in mind as you get used to your new bling this holiday season. 1. 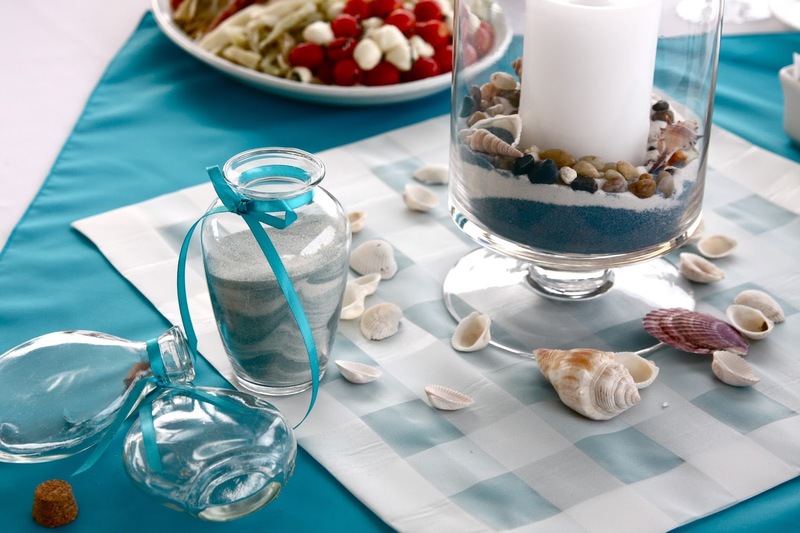 You don’t have to have a plan for your wedding yet – geez… you just got engaged! This will give everyone enough information to satisfy that you have thought about a wedding date, but that you need more time to nail it all down. With "engagement season" falling directly in line with the holidays, it is a VERY busy time of year. There will be plenty of time to pour over budgets and spread sheets in the months to come. Allow yourself to enjoy the holidays and leave the wedding planning for a time when things slow down to the normal pace. For now, buy yourself a wedding magazine (or two or five) and just enjoy the romance of day-dreaming for a bit. You are about to have everyone and their monkey ask you to display your new bling – this means photos, social media posts and people you barely know paying an unusual amount of attention to your hand – so be proud to show it off and put your best finger forward. Do you expect to get engaged this season? 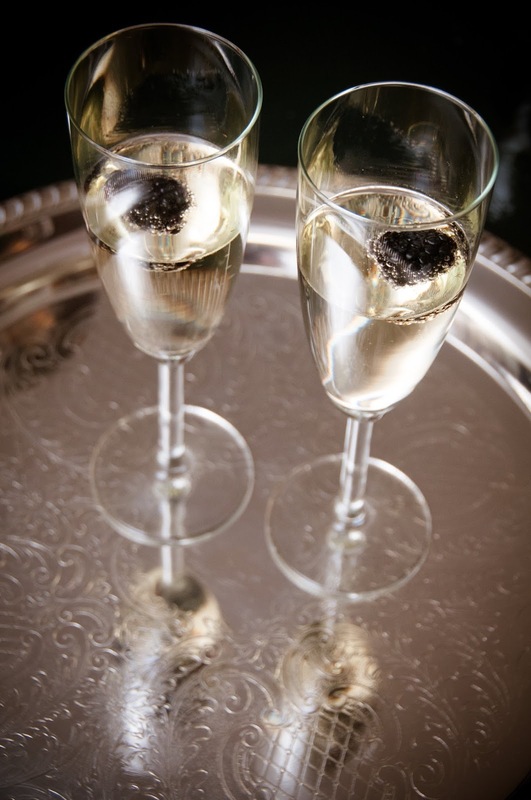 Are you planning to pop the question? 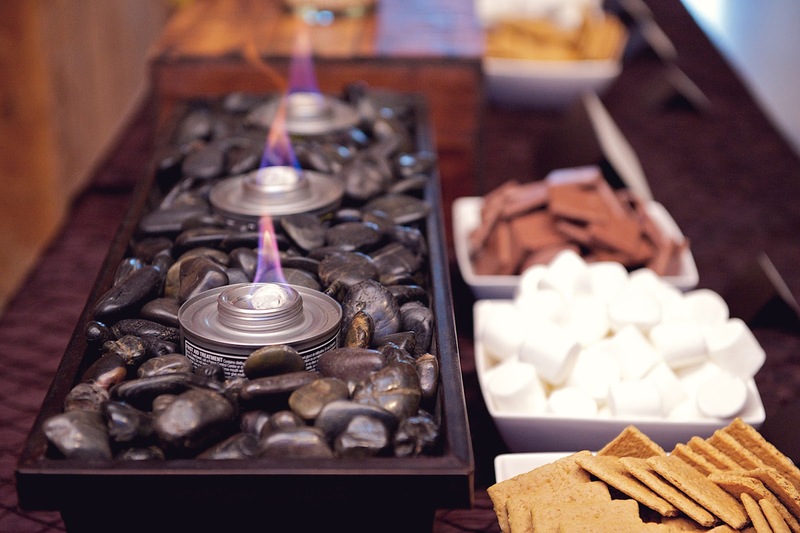 Let us know your tips or tricks on how YOU plan to survive the holidays and getting engaged. Already engaged and need some tips to get the planning ball rolling. Check back next week to see my early planning guide with some great do’s and don'ts for getting started. 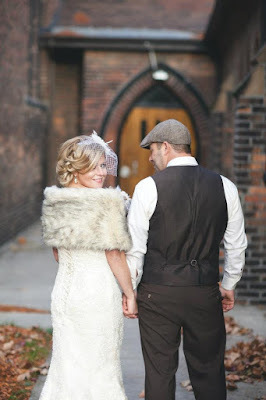 Yes, it’s true, according the Wedding Bells 2015 survey, 67% of weddings occur between June and September, but personally, I LOVE a good winter wedding. What's not to love?? 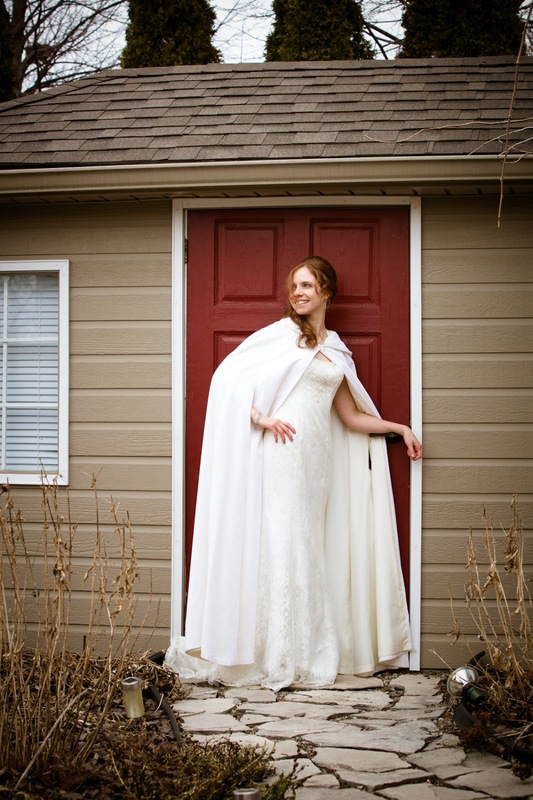 Would you ever consider having a winter wedding? Tell me your winter wedding ideas in the comments below! Spend or Save: A guide to putting your hard earned wedding dollars to good use. Of course we would all love to have Kate and William size budgets for our own royal wedding, but unlimited budgets are often not within our means. So, we take to spreadsheets to help us determine where we need to spend our money to get the most bang for our hard earned bucks! One of the first thing that I do with new clients is have the "budget talk" - sure... not as much fun as the cake tasting or the design meeting, but one that is absolutely necessary to start us off on the right track right out of the gate. 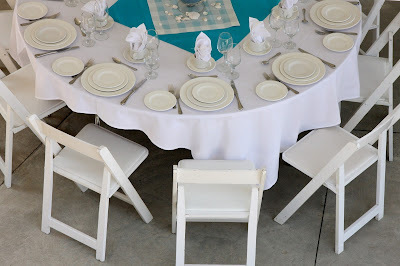 If you do a quick google search you will find hundreds of pre-fab budgets that pop up that provide you with a magical percentage of what you should be spending on each element of your wedding - and this is a great place to start. But more importantly, I believe that you need to look at your own personal goals first and determine your own personal "save V.S spend" for each area of your wedding. Not a flower person? cool... let's save some money here and go a different route. Huge foodie: ok SPEND here and we can sacrifice in areas that are not as important to you. 3. Food: Everyone loves to eat... and talk about food. After the wedding is finished, most people will forget what the centrepieces looked like and which flowers you had in your bouquet, but they will always remember if there was lots of yummy food. Determining your own personal "spend VS save" is an important part of getting the most out of your wedding day. Keeping these top tier items in mind when planning your full wedding budget will ensure you get the balance right. What are (or were) your "spend VS Save" priorities for your wedding day? "The Initial Meeting" - What to Expect and How You Can Prepare. As I am sure that you have noticed, most wedding vendors encourage you to book an "initial meeting" before you book their services (I, myself am one of these vendors and say it many times on my own site). But, what does this mean? What can you expect to get out of this meeting? And how can you make the most out of this opportunity? First of all, the initial meeting is free of charge and allows us to meet before signing on the dotted line. For me, I approach this meeting like a coffee date with a new friend rather than a formal job interview. It is a chance for us to sit down and get to know each other. I don't believe in hard sales lines or pitches, for me choosing a Wedding Planner is like choosing a really organized best-friend that will help you though an emotional, expensive, complicated and really important milestone in your life - you have to find the right FIT. I have always had an amazing working relationship with all of my clients. I genuinely CARE about their weddings and I truly want the best planning experience for my clients. During the initial meeting I will ask about your lives together, your hobbies, jobs, families... anything that comes up, really... I am a great listener. I try and guide this meeting in a relaxed and informative manner so that we can walk away from it feeling like we truly know each other. Of course, since we will also be sharing a business relationship, I will go over my company history, and talk with you about my process as a designer and a planner. Together we will discuss what areas of your wedding you feel that you will need most help with and how, as a professional, I can help you in the most beneficial and cost efficient way. 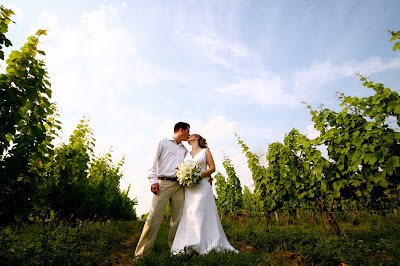 We will discuss the wedding packages that I offer: Full Planning, Partial Planning, Month of Coordination, and pretty much everything in between. Every wedding that I work on is unique and each couple deserves an individualized approach to planning. During this initial meeting we can discuss what is going to work for you, your vision, and your budget. I will show you some photos of weddings that I have worked on in the past and talk to you about my goals for these weddings and the role that I took in planning them- this will give you a better understanding of the work that I do and how I take a unique approach to each wedding... no cookie cutter weddings here. So... How can you prepare for this "Initial Meeting"? I really appreciate it when clients take the time to review some of the information that I have posted online, my Blog (yay you are already here!!) , my Facebook page, and my Website are all really good places to start. You can also check out my reviews on wedding wire from some of my past clients. By reviewing these sites ahead of time, we will have have more time during our initial meeting to talk about how I can help you, and will need to spend less time talking about what I have done in the past. I think that choosing your wedding vendors - especially your wedding planner - is a truly personal experience and the decision needs to be based on your comfort level with your planner and your confidence that they are going to be the right person to really listen to your needs and guide you though this process! 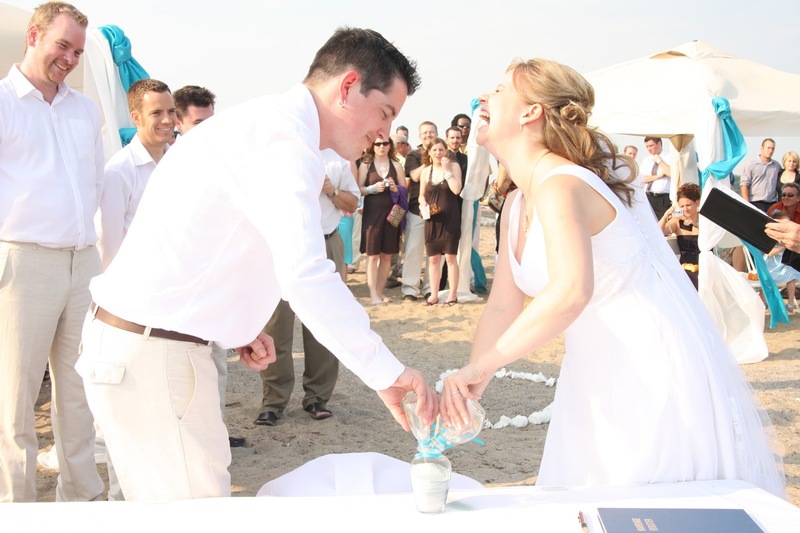 Want to know a little more about who I am and how I became a wedding planner? Check out this blog post for a glimpse into this or my FAQ section on my site. Still have questions? Get in touch any time to set up your initial meeting - I look forward to hearing all about you! 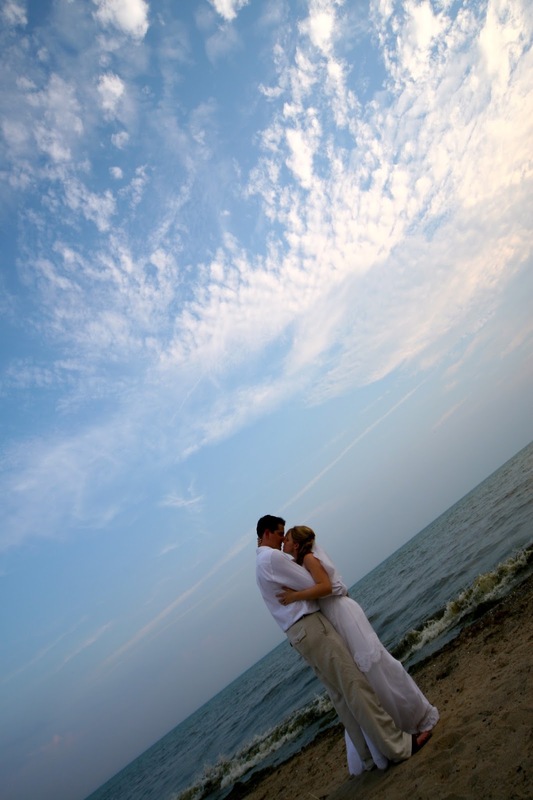 TBT - My intimate 2008 beachfront winery wedding. Happy Thursday folks. 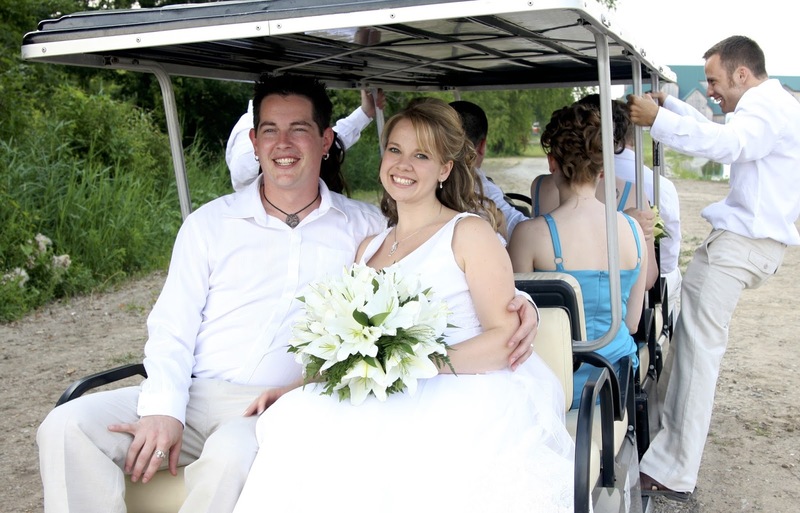 In celebration of throw back Thursday this week I want to take you all back to July 18th, 2008 – the day I tied the knot. Since the launch of Cara Mia Events in March of 2010 I have had many folks ask me about my own wedding day. Was it huge and elaborate? Was it over the top and glamourous? Well, like most of you out there, my wedding was about my husband and I sharing our day with close friends and family. 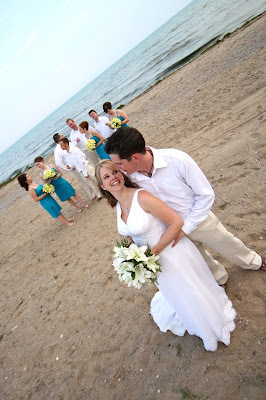 We got married at a small beach front winery in Harrow Ontario. The day flew by quickly and we enjoyed every moment to the fullest. With a small guest count of 98 guests we kept things relaxed and full of love. 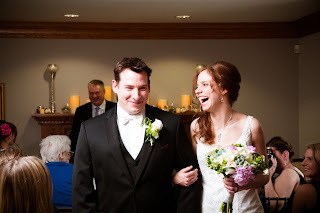 We have been married for over 7 years now and I still would not have changed one thing about our wedding. So, you’re engaged? Now what? 1. 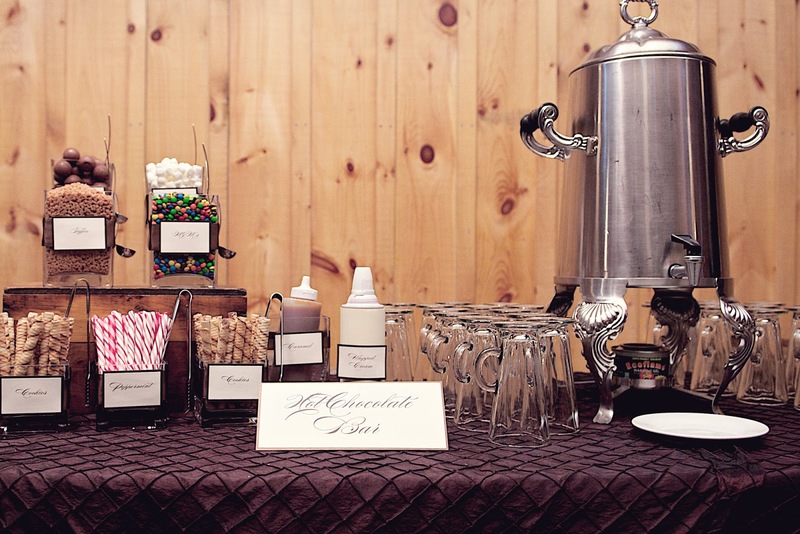 Determine your wedding budget: This is SOOOOOOOO important and I can not stress this enough. Before you book ANYTHING (and I mean ANYTHING) – sit down with your fiancé (and anyone else who may be involved in the finances of your wedding) and have a frank conversation about your hard lines in terms of budget. Do a little research and see how much you will realistically require to cover your needs (according to Wedding Bells 2015 Survey the average Canadian Wedding with 129 guests cost around $30, 717 including the honeymoon). 2. Although you may already have good idea of the style of wedding you want (and some of you may already have a fully stocked pinterest board) if you haven’t given it much thought, now is the time start thinking about it. Get a few magazines, browse online, look at what others have done, find out what you like and more importantly what you DON’T like – building this vision will help you to pick the right vendors/locations. 3. Start writing out a rough guest list to determine the scale of your wedding – a rough estimate at this point is all you need. 4. Hire your wedding planner – research and hire a well trained, WPIC certified wedding planner who is right for you (check out my blog post about initial meetings and how to be prepared to meet your vendors) and they can help guide you throughout the planning process. 5. A good way for you and your wedding planner to start booking vendors is to first focus on what I like to call the big three: Your Ceremony Venue (and Officiant if it is not included with your location), Your Reception Venue and your Photographer. Once you have these three things in place you have your wedding, and you can slowly build from here. Check out our New Re-Designed Website! Haven't been to our website in a while? You are in for a treat, we have re-designed the site to include many more of our recent weddings in the newly designed event gallery. The new gallery is designed to give you the ultimate experience in inspiration and showcases some of our favourite weddings from the past few seasons! We are always improving and growing and are looking forward to this year's engagement season and all of the exciting wedding to come! 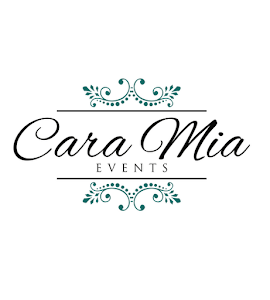 Cara Mia Events. Picture Window theme. Powered by Blogger.